Unmanned aircraft system (UAS) service provider Terra Drone and KDDI, a Japanese telecommunications operator, recently completed the first “Smart Drone” flight using a 3-D map and a drone port. 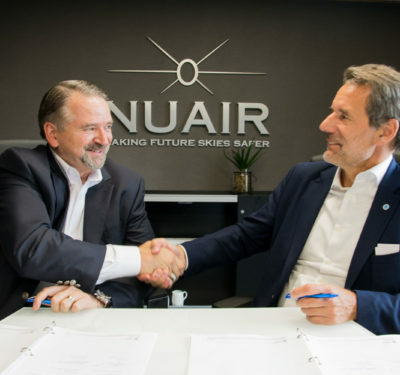 The drone port enables UAS to recharge automatically, according to a news release. In this test, which was conducted in Japan, the drone successfully returned to the landing site after a long distance flight that included spraying terraced ponds of Nishikigoi (carp) with pesticide. Typically, workers must spray pesticide in these ponds via boat, which is time consuming and labor intensive. 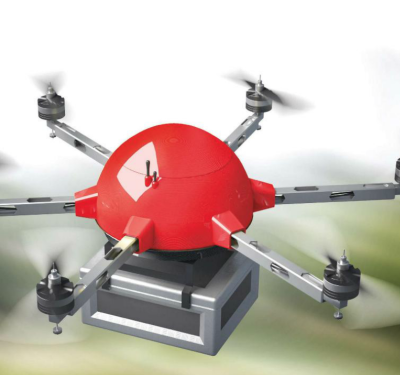 With this technology, users can automatically set altitude and apply effective pesticide coverage by setting the location. The drone port, developed by Prodrone, features an automatic landing function based on image recognition to enable long distance flight. KDDI has partnered with Terra Drone and Zenrin, a Japanese map publisher, to develop the “Smart Drones Platform,” which uses a mobile communication network and a 3-D map for autonomous drone flight. The 3-D map enables the drone to recognize different topography altitudes such as mountains, hills and buildings. 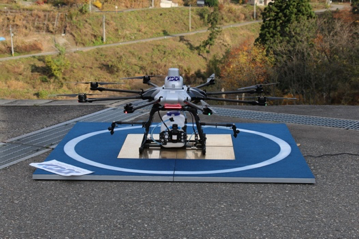 In this experiment, Terra Drone and KDDI accomplished automatic discrimination of difference in elevation of more than 100 meters. 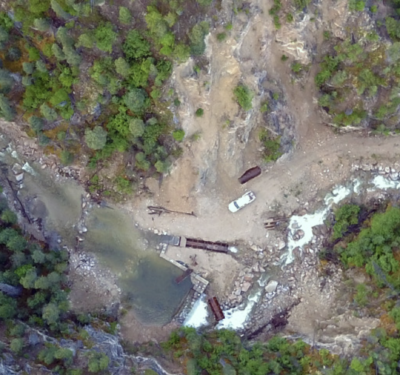 The team sees this technology eventually being used in areas other than agriculture, including surveying topography and equipment, security, disaster monitoring and drone delivery.